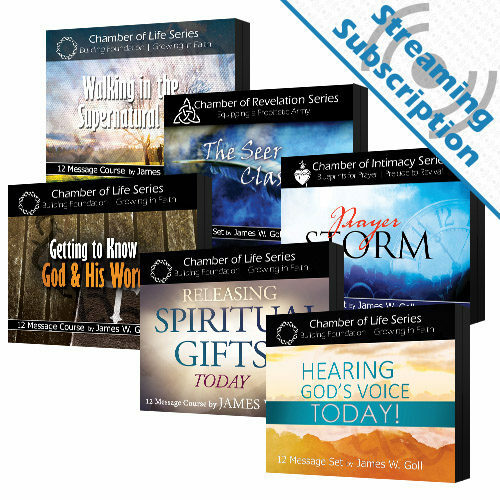 Receive access to stream the Dream Language class audio and video lessons for as long as you maintain your subscription. 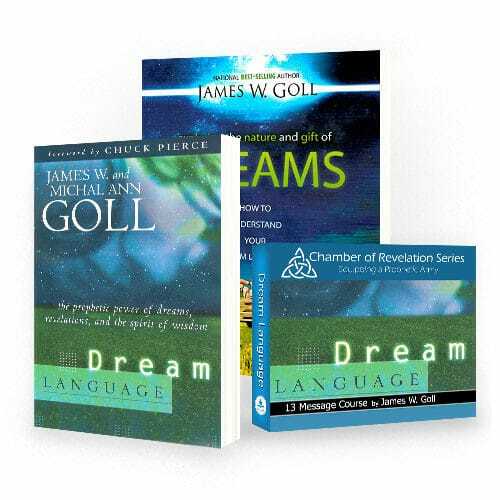 In this class James W. and Michal Ann Goll equip you for a greater understanding of the language of dreams, grounding you in the Word of God concerning dreams and how to interpret them. 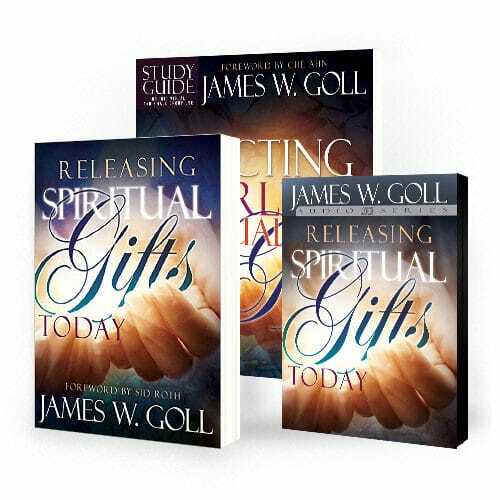 These 13 lessons will help you begin to understand the dream language through which God desires to talk with you. 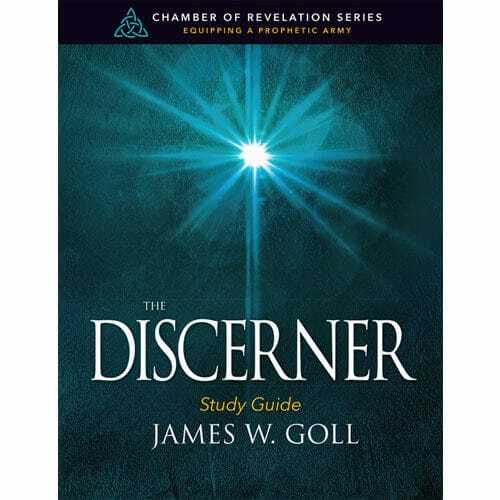 In this class James W. and Michal Ann Goll equip you for a greater understanding of the language of dreams, grounding you in the Word of God concerning dreams and how to interpret them. 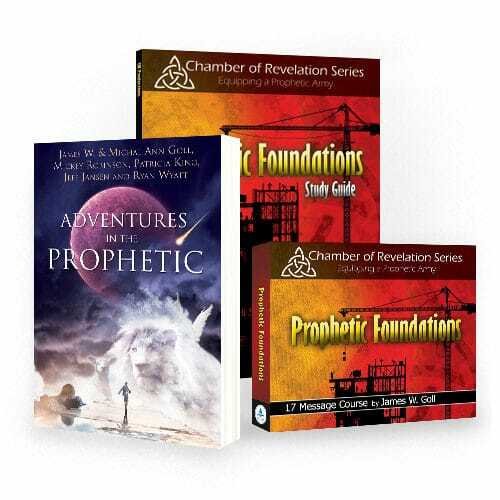 Some of the topics covered include: Cultivating a Culture for Revelation, Dream Drainers, Dream Busters, Why God Seems Silent, and How to Cultivate the Realm of the Prophetic in Your Life. Go exploring today to find the dream language that is uniquely yours–a gift from your heavenly Father. 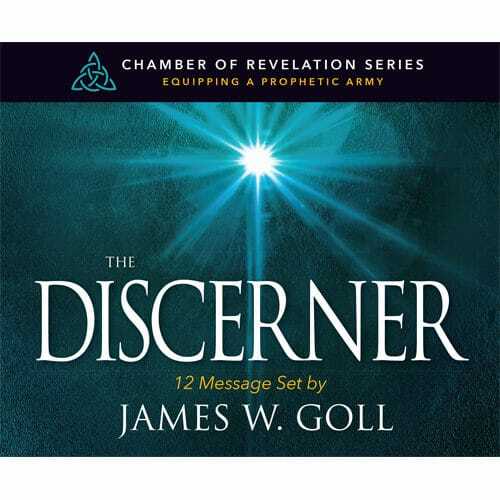 These 13 lessons will help you begin to understand the dream language through which God desires to talk with you.